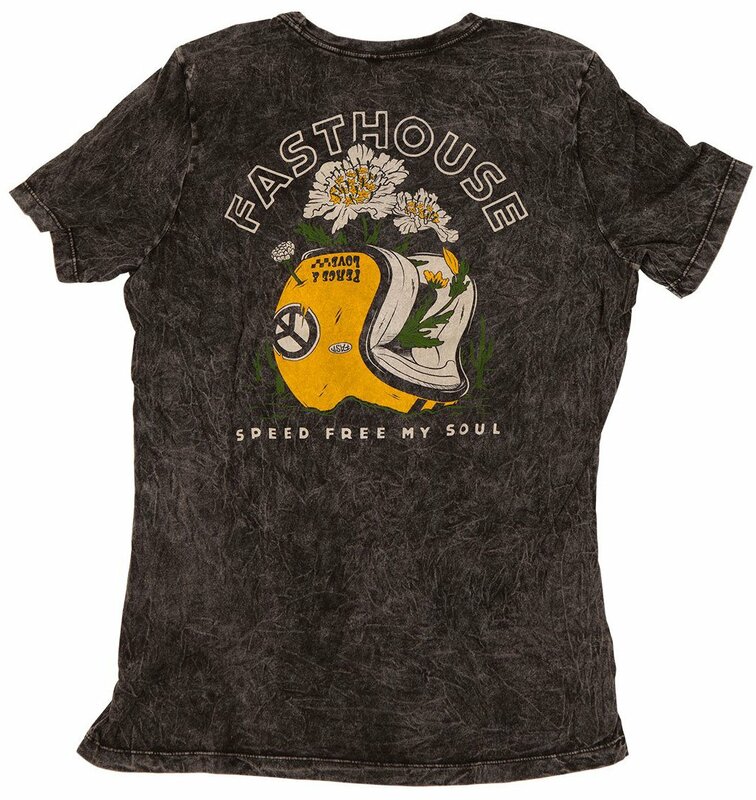 Fasthouse hails from the southernmost part of the Golden State and is a brand with its roots deeply entrenched in the rich history of motorcycle racing. They represent a lifestyle that is dynamic, energized and full of passion for motorcycles, motorcycle racing and anything to do with hitting the dirt on two wheels; and yes, that includes mountain bikes. One look at their line of products and you can tell this is the essence of their existence. 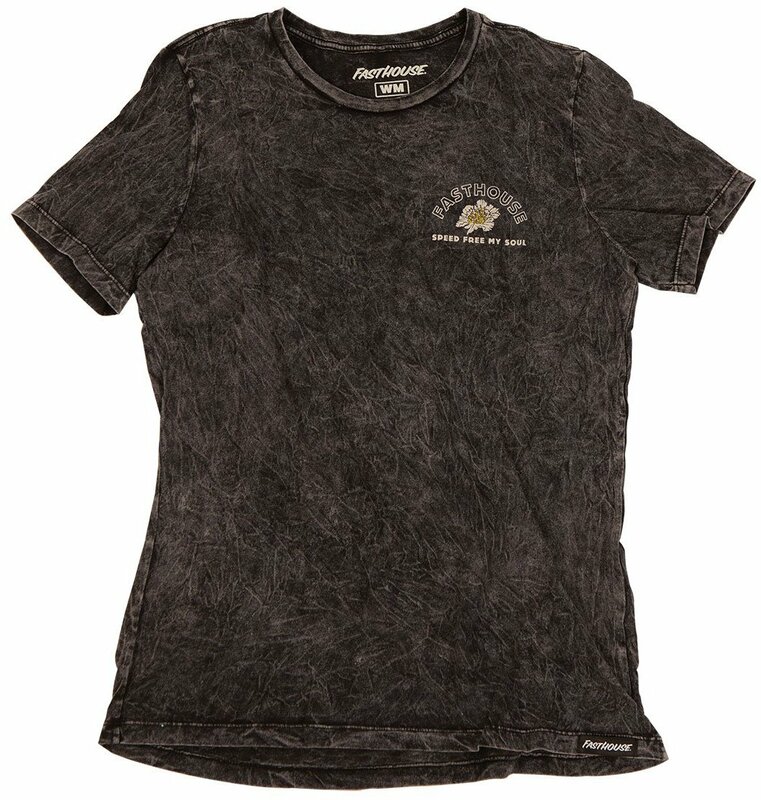 Experience good vibes, comfort and style with the Fasthouse Women's Free My Soul Tee 2019. It’s made from comfortable materials and features a casual yet stylish design that is good for just about any occasion.